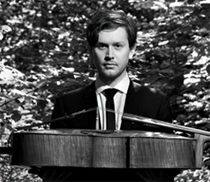 British cellist and conductor Jonathan Bloxham has given acclaimed concerts across, Europe, USA and Asia and is establishing himself as one of the most versatile musicians of his generation. He is the winner of international competitions as a soloist, chamber musician and conductor. Jonathan started his musical training at the age of 8 with a local teacher at his primary school in Gateshead. He then studied at the Yehudi Menuhin School and Royal College of Music with Thomas Carroll and finally at Guildhall School of Music and Drama with Louise Hopkins. Jonathan has taken further studies with Eberhard Feltz in Berlin. He has won major instrumental awards such as the Royal College of Music Cello Prize, the Guilhermina Suggia Gift and Royal Overseas League Award. 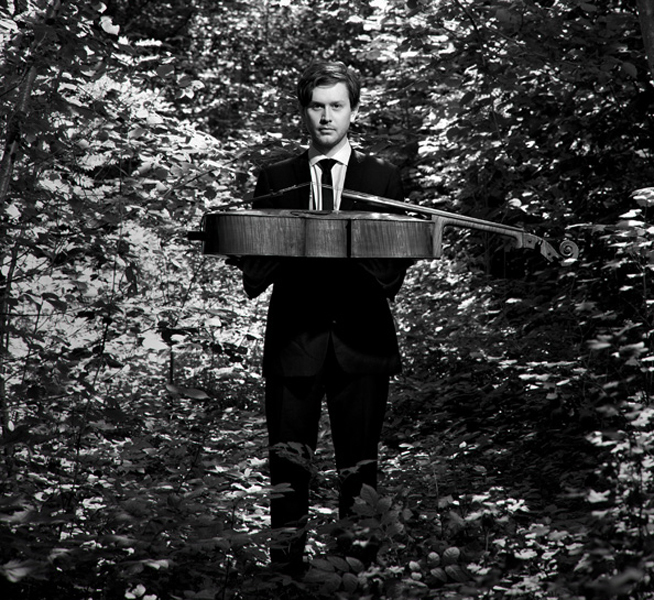 In 2012 Jonathan gave his concerto debut at the Berlin Philharmonie and he has performed at the Wigmore Hall, Queen Elizabeth Hall, Purcell Room, Bridgewater Hall, Teatro Ristori Verona and has toured Japan and China. In chamber music he has collaborated with artists such as Michael Collins, Bruno Giuranna, Jack Liebeck and Walter Delahunt. In 2010 he won the Weiz International Conducting Competition and has since then enjoyed adding conducting engagements to his schedule. In the past few seasons he has regularly conducted the London Firebird Orchestra, the Kammerphilharmonie Graz and recently gave his debut with the Haydn Chamber Orchestra. In December 2014 he was a semi-finalist in the London Symphony Orchestra Donatella Flick Competition. Passionate both about education and his birth town in the North East of England, in 2009 Jonathan founded Northern Chords, a chamber music festival, which aims to bring world class musicians to the region not only to perform but also to engage with and inspire the local young people making music. Jonathan has also recently collaborated with Estonian photographer Kaupo Kikkas on a project called ‘100 Faces’ that brought 100 people new to classical music into the concert hall to perform in a cross-arts performance at the Sage Gateshead. Engagements next season include tours of New Zealand and the Far East, as well as a return to Wigmore Hall.